In existing buildings, we look for reductions in energy use and apply the profits to invest in renewable energy and CO2-compensation. In many cases, operating a building can be CO2-neutral, without extra cost. The ultimate sustainable building is fully recyclable, energy positive, flexible and comfortable. By calculating the direct (‘scope 1’) and indirect (‘scope 2 and 3’) emissions, we give you an overview of the climate impact of your buildings. We audit your buildings and perform feasibility studies, but we will also challenge you to define a long standing energy strategy. Factor4 will implement the strategy and verify the result. We help you to report using official standards: GRI (Global Reporting Initiative), EPRA sustainability (European Public Real Estate Association), GRESB (Global Real Estate Sustainability Benchmark), CO2-prestatieladder, BREEAM and others. Factor4 is CO2 neutral. We limit our impact by taking public transport and bikes, avoiding paper use and efficiently utilizing office space. We help our customers do the same. Quite often, the energy savings profit is sufficient to compensate the remaining CO2 emissions. 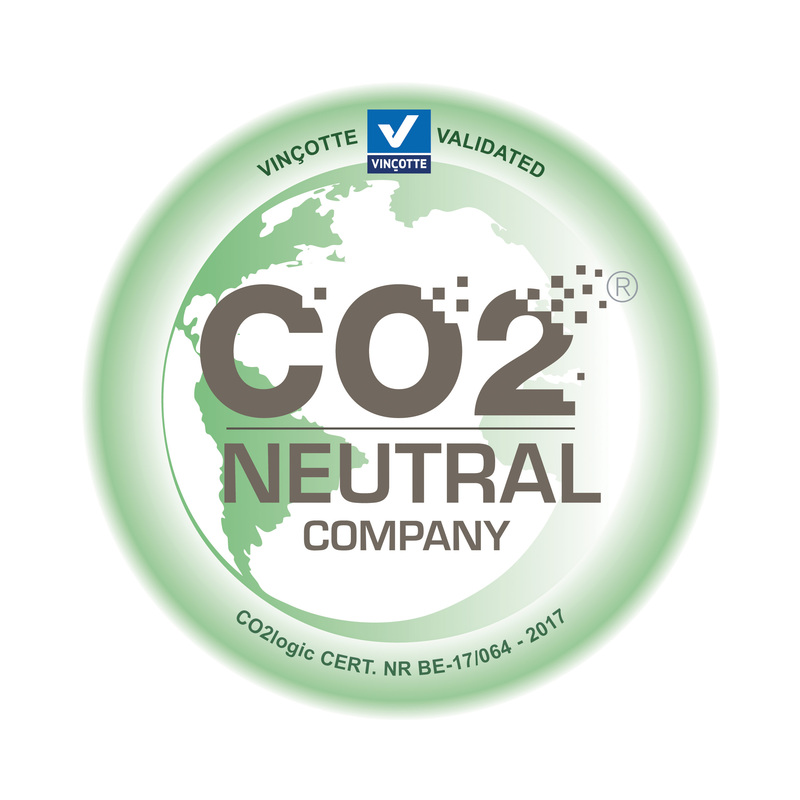 Factor4 is a CO2 Neutral company. We limit our emissions and offset what we can’t avoid.